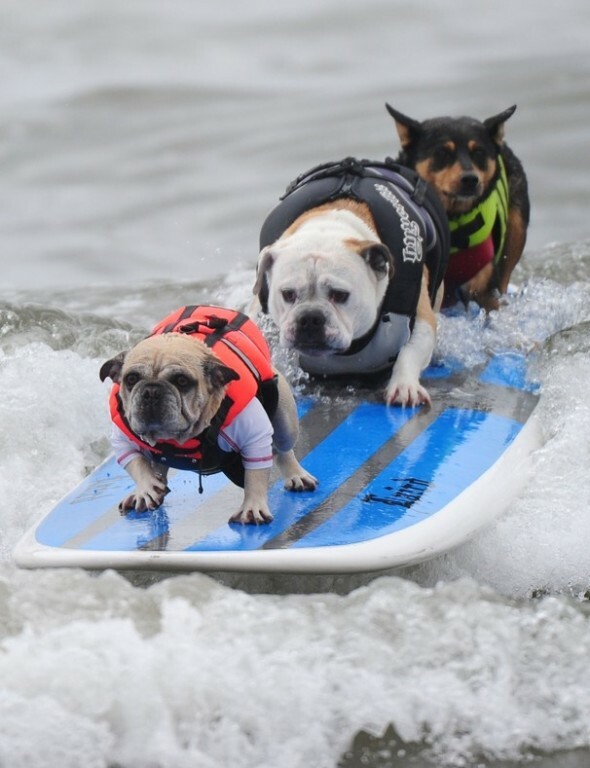 The sixth annual Surf Dog Surf-A-Thon took place this past weekend. The competition raised more than $100,000 for the Helen Woodward Animal Center. Our Buddy was glad to see that a dog named Buddy took top honors. This entry was posted on Tuesday, September 27th, 2011 at 12:09 PM. It is filed under Blog. You can follow any responses to this entry through the RSS 2.0 feed.